Landscape lighting is an art as well as a science. We work predominantly with LED lighting systems—the unique properties of LED light create stunning outdoor spaces, while saving on energy use for lower utility costs. 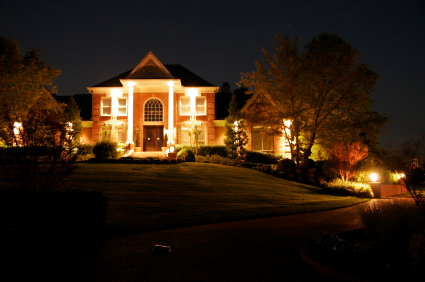 Our brand of choice is Kichler LED landscape lighting. Our clients love this lighting for its wide selection of fixtures, true color rendering, and 15-year limited warranty. TriState Water Works also includes an additional 1-year warranty on labor. If you’re ready for a transformation, give us a call!